LSA Departure Lounge. Credit: London Southend Airport Company. UK-based London Southend Airport (LSA) has formed a partnership with The Restaurant Group (TRG) Concessions to modernise the food and beverage outlets at the airport. As part of the collaboration, TRG will invest approximately £5m in developing the F&B offer at LSA over the next ten years. Stobart Aviation CEO Glyn Jones said: “We know from customer feedback that improving our food and beverage offer is the main way we can make their experience even better, so this new partnership with TRG Concessions, which will bring recognised brands to London Southend Airport, is fantastic news for passengers. Under the terms of the agreement, TRG will take over the existing airport operated outlets and their teams next month. The outlets will subsequently be modified into a customised pub and dining concept known as The Navigator. Giraffe Stop and Costa outlets will also undergo modifications. There are plans to launch more categories of branded food and drink at LSA in the future. 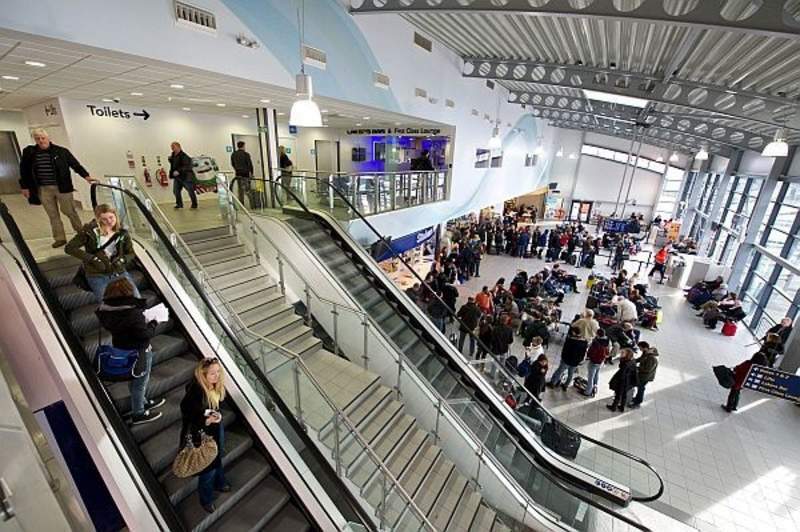 TRG Concessions managing director Nick Ayerst said: “We are delighted to have acquired sites at London Southend Airport, given its future growth prospects. Owned by Stobart Aviation, London Southend Airport has three key airline partners, namely easyJet; Flybe; and Air Malta, with approximately 34 domestic and European routes.